All teams from Germany compete at the Germany Finals held on a Saturday in late February or early March. All teams present their Long-term solutions on one of the stages and compete in the Spontaneous problem. In the late afternoon at the Closing Ceremony, the awards are presented to all teams. First-placed teams in each problem and division are qualified to compete at the annual World Finals. 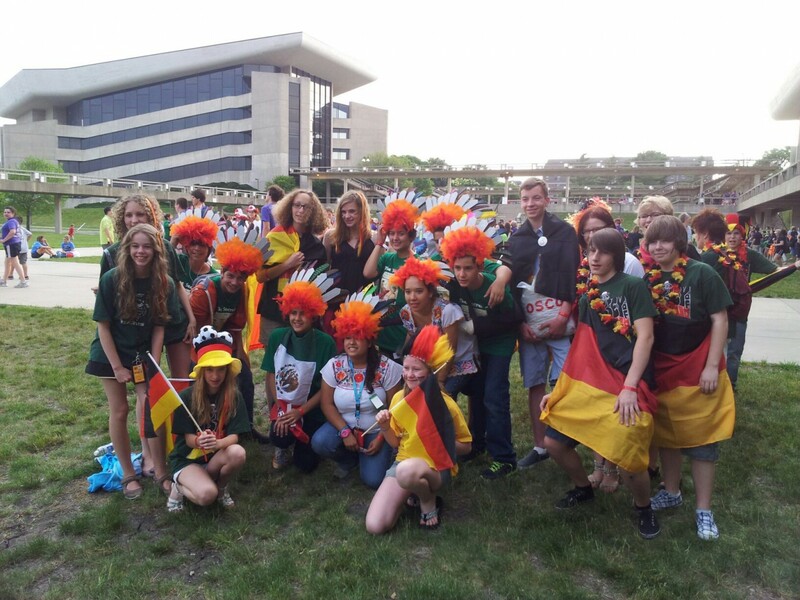 Odyssey of the Mind Germany usually invites guest teams from China and France and sometimes from other countries to the German Finals. Competition languages are German and English. European Festivals in late April or early May of each year are not an ordinary competition. There are no first, second or third places. Although the teams present their Long-term solutions and solve a Spontaneous problem, meeting each other and the joint activities are more important. 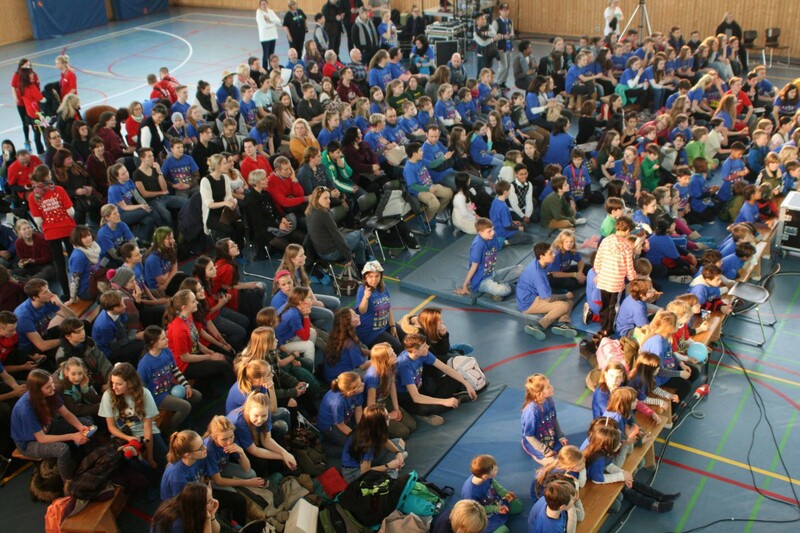 About 600 to 700 participants from more than 10 countries in Europe and other continents participate, among them Germany, Poland, Russia, Slovakia, Hungary, Moldova, Belarus, Kazakhstan, Ukraine and the United States. A special attraction is the “Mixed Problem”. 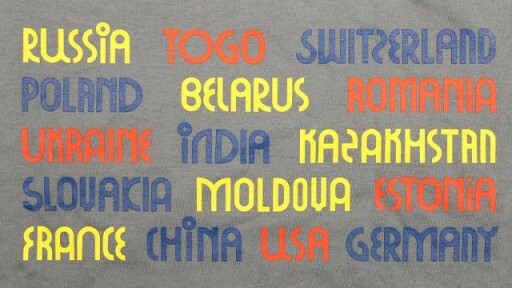 For this, teams from different countries are combined, and team members must overcome language barriers and solve an Odyssey of the Mind problem within a few days. At the end, there is (similar to Long-term problems), a presentation on a stage. The highlight of each competition year since 1980 are the World Finals in late May. 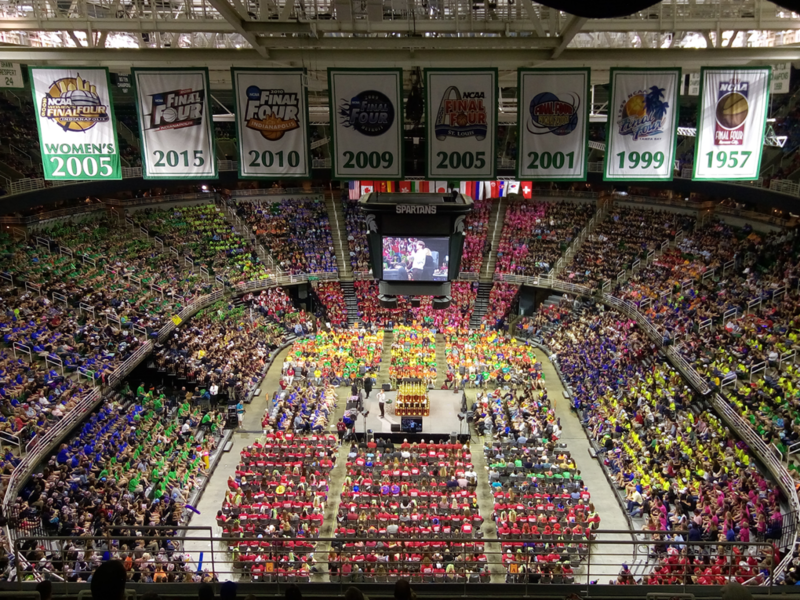 They are always held at a university in the USA, the country of Odyssey of the Mind’s origin. With more than 800 teams from the USA and all around the world as well as several thousand spectators, the World Finals are the largest youth competition not related to sports. Up to 60 teams compete against each other in each problem and division. Germany has been represented at World Finals since 1991. The teams are accompanied by “Odyssey of the Mind” Judges from Germany – for everybody who has been there once, it is an unforgetable experience.